Create an unforgettable experience for those attending your event by allowing our specialists to deliver exclusive entertainment. 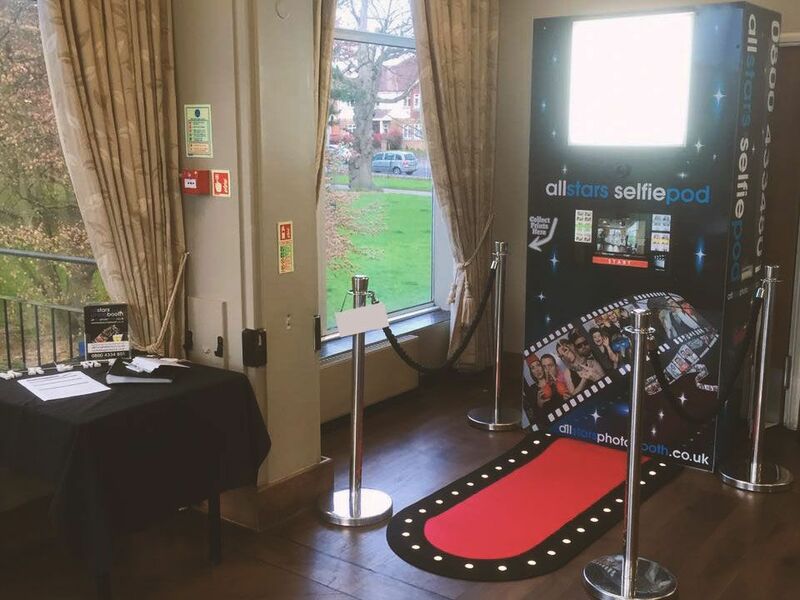 Our photo booths are perfect for parties, and our selfie pods bring the latest technology to your event. 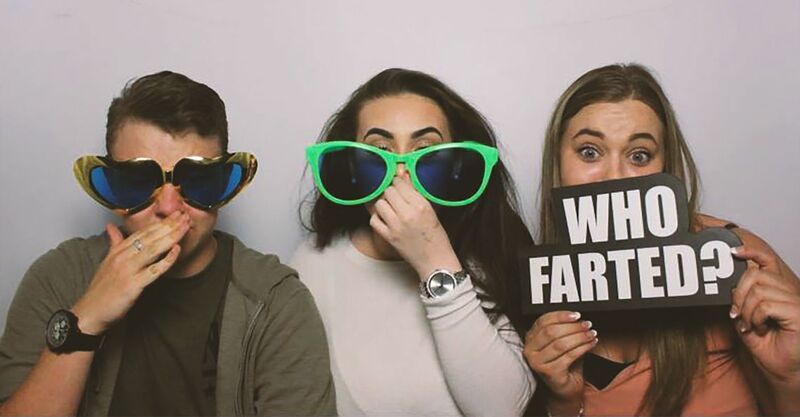 At Allstars Photobooths we recognise every party is unique, as are the needs of our individual customers. 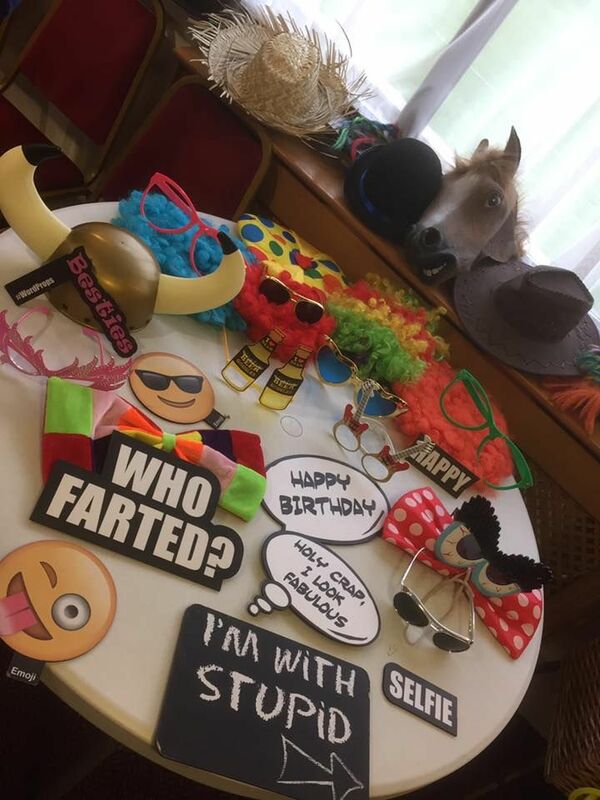 That’s why our experts create personalised party photo booth packages suited to your needs, venue, and guests. Treat your little ones to a memorable birthday party by hiring specially designed photo booths that provide hours of fun. At Allstars Photobooths we offer tailored packages for children’s photo booths inspired by the party theme of your choice. As a well-known, reputable company, it is important for your business to advertise using sleek promotional material that attracts clients. Our corporate photo booths generate positive publicity while bringing your employees together. When hosting any special celebration, whether it is a wedding reception or birthday party, it is important to treat your guests to top-quality entertainment. Not only do party and wedding photo booths capture extraordinary memories, but they also allow your guests to take away photos as keepsakes to treasure. 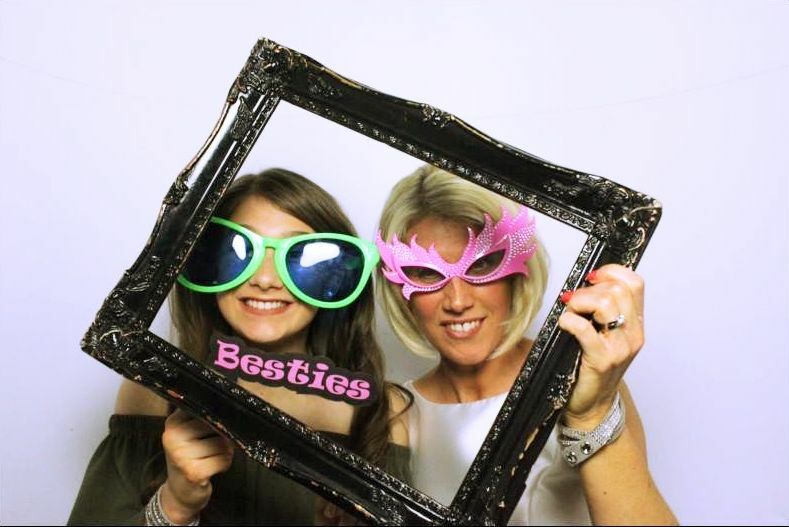 At Allstars Photobooths, in Sidcup, Kent, we specialise in creative selfie pod and photo booth rental for occasions and events, from anniversaries to proms. What’s more, our photo booths make effective marketing tools when promoting businesses and corporate events. Contact us, in Sidcup, Kent, to learn more about the fabulous wedding photo booths we offer as an established photo booth rental company.